Richard’s research is about how people can interact with a film both actively and passively using their mind. He is writing, directing, and building interactive brain controlled films for lay audiences that have never come into contact with such technology before. 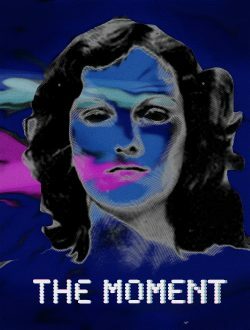 Produce and Direct “The Moment” – a new, high quality, professionally produced film that can be shown in a mobile venue across the UK. He has recruited a team of highly skilled and experienced film makers and pre-production activity has already commenced. You can find out more at: www.braincontrolledmovie.wordpress.com. Tour the UK with the film throughout 2018 and 2019. He has already secured £10,000 from the 2016 EPSRC Telling Tales of Engagement call, as well as £14,000 from Arts Council England to build a mobile touring cinema in order to maximise the reach and impact of his research, and The Moment will be the film that will be shown in the mobile venue,which will be in the form of an adapted caravan. Richard is currently sourcing venues for ‘The Moment’ tour.